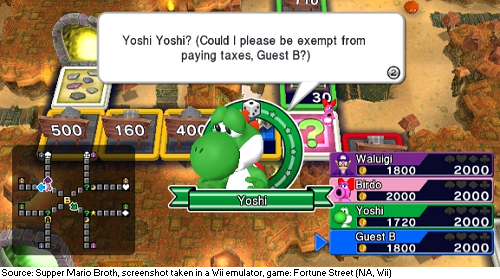 In 2011’s Fortune Street, Yoshi outright requests to be exempt from paying taxes. According to Know Your Meme, the original accusation of tax fraud came on May 28th, 2016, while the allegation became widespread and popular sometime within 2018. In Europe, the box art for Super Smash Bros. 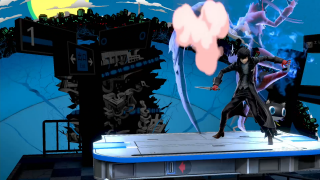 Ultimate removed the dino. It was discovered that the EPA was using licensed Yoshi music (now removed) in one of their flash games. The initial inciting incident of Fortune Street seems pretty damning, but one must question how long the EPA had been using Yoshi’s music without his explicit permission. Was the lizard simply seeking an extrajudicial form of justice, making up for the lost licensing revenue by fudging his W-2 numbers a little bit? Or was he the original sinner, wrongfully claiming Baby Mario as a dependent while snagging those red coins for his own Wario-sized greed? To this point, both Nintendo and the IRS have remained mum on the issue, and the imminent release of Yoshi’s Crafted World seems like it will pass without incident. Perhaps there was an out of court settlement some time ago that the public is unaware of, and both parties have resolved the matter privately. 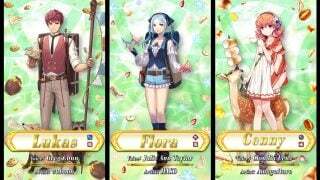 If so, it would be nice to know that the issue has been put to rest. 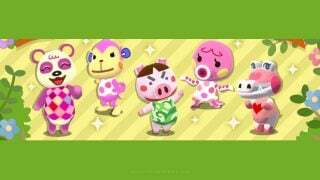 Please let us all know, Nintendo, so that we can let the scars Yoshi has left behind heal.